For over 30 years, Linda has worked with adults, couples and families who are experiencing difficulties with anxiety and depression, feelings of grief and loss and complex marital, divorce and stepfamily issues. Her approach to treatment is integrative and strength based. 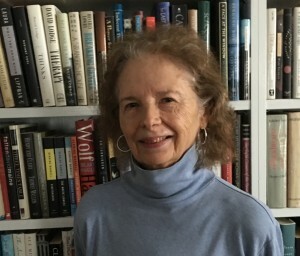 She utilizes techniques from a variety of modalities, including cognitive-behavioral, systemic and insight oriented supportive therapies. She believes that the client-therapist relationship is the most important and healing factor in the process. Linda is a Licensed Clinical Social Worker, Licensed Marriage and Family Therapist, an AAMFT Approved Supervisor and a Clinical Instructor in the Department of Psychiatry and Behavioral Medicine at the Medical College of Wisconsin.